Jayshree Badhan is a talented and driven woman with over 16 years’ experience in global marketing. Co-Founder of Marketing Monkey, Jayshree helps SMEs to develop and grow their businesses through tailored marketing solutions and mentoring. She has worked with a variety of clients – from the dating and fashion industries to the financial and public sector. Before starting her business, Jayshree managed large sales and marketing teams and projects in the publishing worlds of Informa, one of the world’s leading knowledge providers and Warc, a cutting-edge advertising and research house. 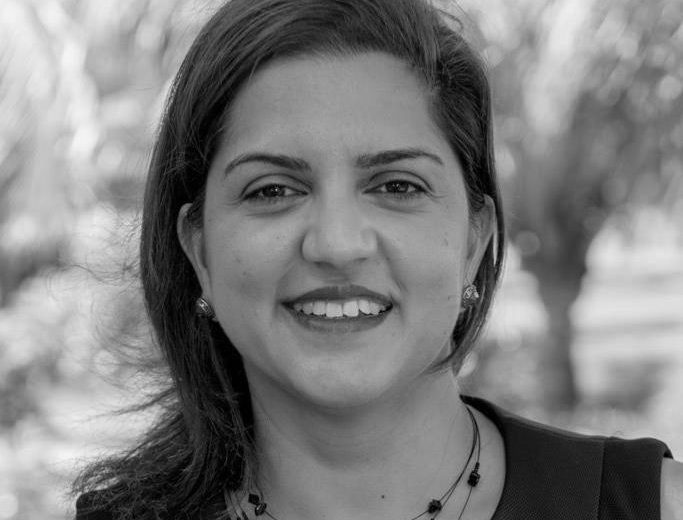 As well as pure marketing, Jayshree has delivered events, training and expertise, providing valuable knowledge to individuals and businesses in the UK, US and Asian markets. Outside the marketing world, Jayshree is a keen sportswoman who enjoys football, squash and boxercise. She also enjoys indulging in new restaurants and live music. Jayshree is co-founder of Marketing Monkey with her partner, Surbs Badhan.